With a month to go before Saudi Arabia shortlists bidders for its nuclear power plants, the chief of South Korea’s state-run utility company Kepco believes preparation for the bid is going well. Saudi Arabia plans to build two power plants -- a total of 2.8 gigawatts -- with an investment of $12 billion by 2030. It is currently reviewing five consortium bidders, including a Korea Electric Power Corp.-led consortium, US-based Westinghouse Electric Corp., China General Nuclear Power Group, a French electric utility company and Russia’s Rosatom. The Korean consortium comprises around 30 public and private companies, including Kepco, Korea Hydro & Nuclear Power, Doosan Heavy Industries & Construction and the Korea Development Bank. In January, the five bidders summited plans regarding how they would “localize” in Saudi Arabia, which refers to helping local employees and companies participate in construction so they ultimately gain the capacity to build nuclear power plants on their own in the future. 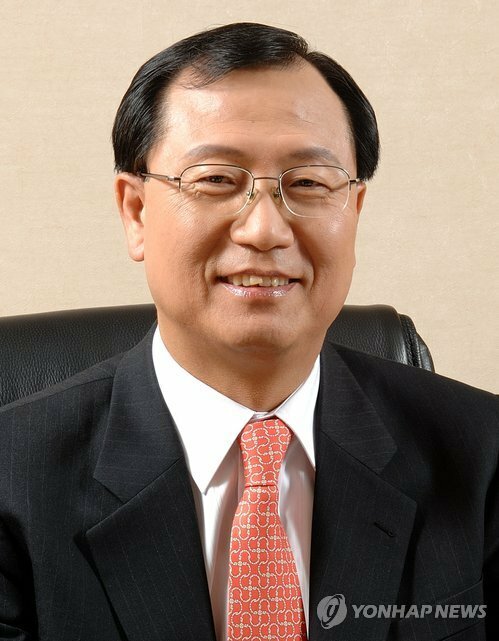 “We believe Kepco left a good expression in terms of localization,” said Kepco CEO Kim Jong-kap at a press briefing on Tuesday night. “During a road show, many Saudi Arabian companies came to meet us, and we believe things have been going well at the working level,” he said. In October of last year, Kepco hosted a roadshow in Riyadh, Saudi Arabia, for the bid for the nation’s nuclear power plant projects. A shortlist will be made by March, and the final bidder will be selected in December, though the schedule may change, according to Kim. Last week, the CEO visited Saudi Arabia to meet with key figures, including Khalid Al-Sultan, president of King Abdullah City for Atomic and Renewable Energy, and to express Korea’s strong willingness for the nuclear projects. During his meeting with Khalid Al-Sultan, Kim said that among the bidders, Kepco is the only company with the experience of building nuclear power plants on land and in an environment similar to Saudi Arabia’s. Meanwhile, “Team Korea” is currently building the United Arab Emirates’ first nuclear power station, Barakah nuclear power plant, slated to be complete by 2021. The consortium includes Kepco, Korea Hydro & Nuclear Power, Doosan Heavy Industries & Construction, Hyundai Engineering & Construction and Samsung C&T Corp.